Coaches have helped you your whole life, in ways big and small. We'd like to be one of them. Kansas City’s historic, 100 year old Union Station is a hub of culture, education, history and entertainment, offering something for everyone in the family. Five Star 2019 Wealth Manager award winner, Pete Martinez. This artwork has been approved (011719-18). It is hyperlinked to his approved digital profile (123118-24). The J. C. Nichols Memorial Fountain located on Kansas City’s renowned Country Club Plaza is the best-known and most photographed fountain of this city’s more than 200 fountains. 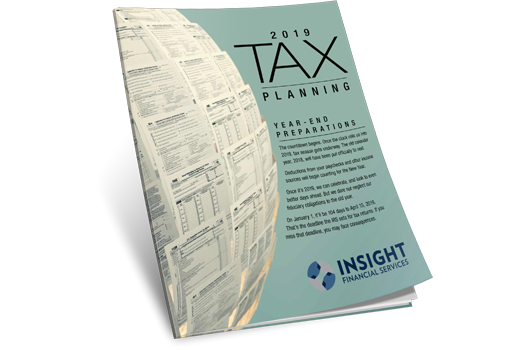 We provide clients with the tools and guidance to navigate their financial road map. 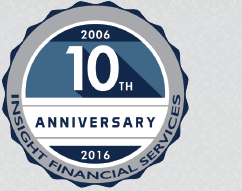 Insight Financial Services is a firm where clients are able to be an active part of their own financial planning experience. Our advisers incorporate a roll-up-our-sleeves attitude and take pride in working alongside clients. It is our belief that your involvement in this journey, from day one, is of the utmost importance. Planning your financial future today is your next step toward an investment strategy that serves you tomorrow. Click to learn more about our approach.